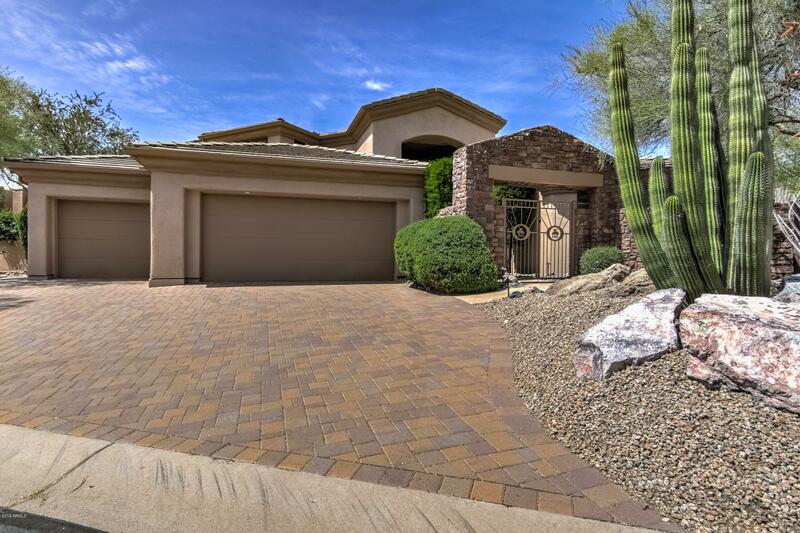 Eagle Mountain is a premier gated golf community in North Scottsdale, Arizona. Homes in the community range from beautiful custom houses and villas to townhomes. 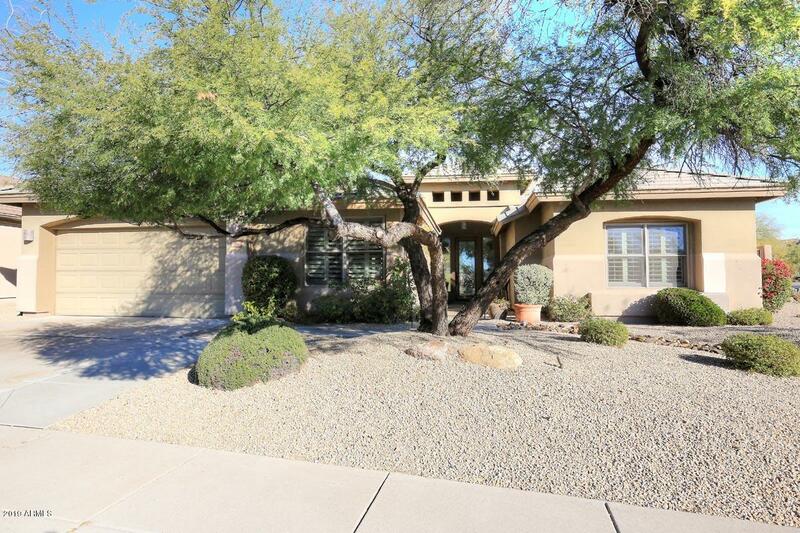 Properties are beautifully nestled into the mountain ridges and foothills of the McDowell Mountain foothills. 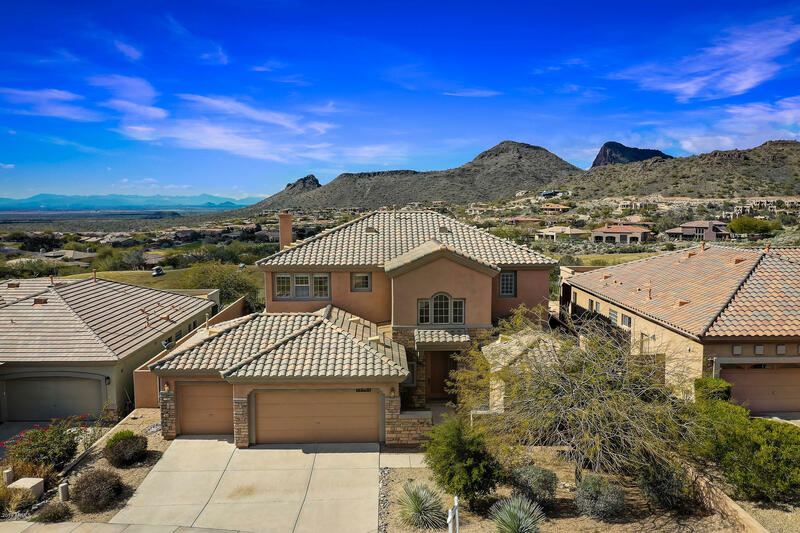 Residents enjoy panoramic views of the Sonoran Desert, its mountains, beautiful golf course fairways, and wide views of the Valley of the Sun horizons. The Eagle Mountain Golf Club weaves throughout the local landscape and features trademark desert scenery and challenging golf holes. 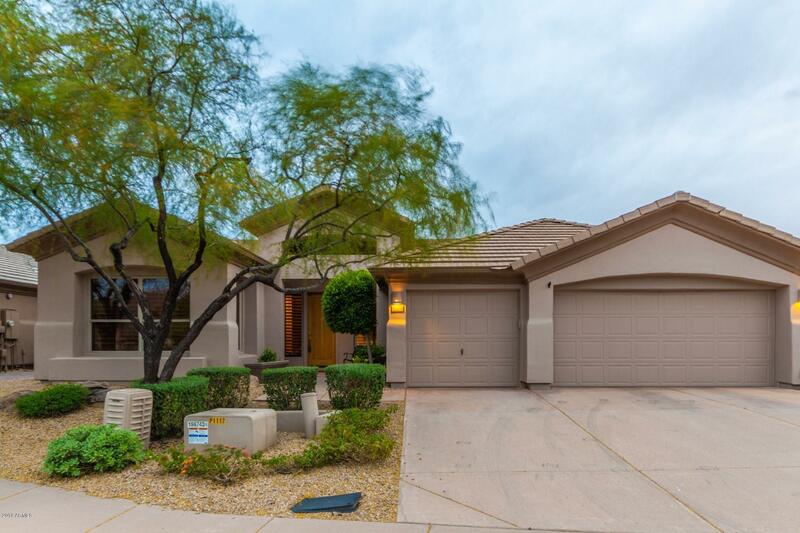 We provide you with the tools to find the newest North Scottsdale home available. 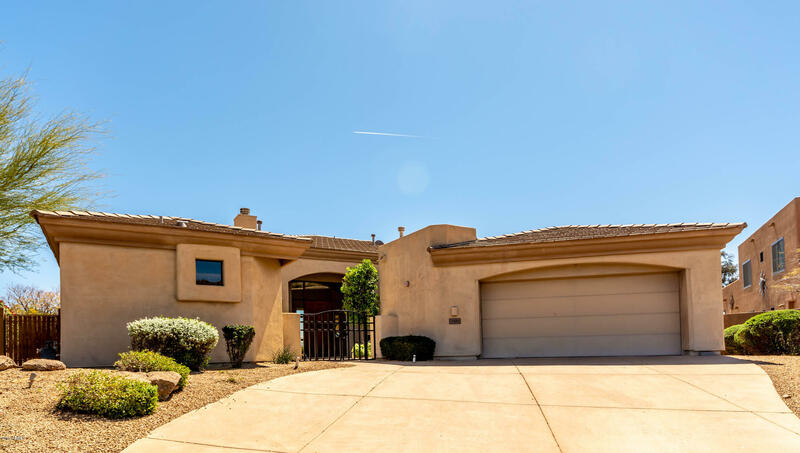 By studying all of the market and community information we provide, you will be equipped to find the best Eagle Mountain real estate that fits your needs. 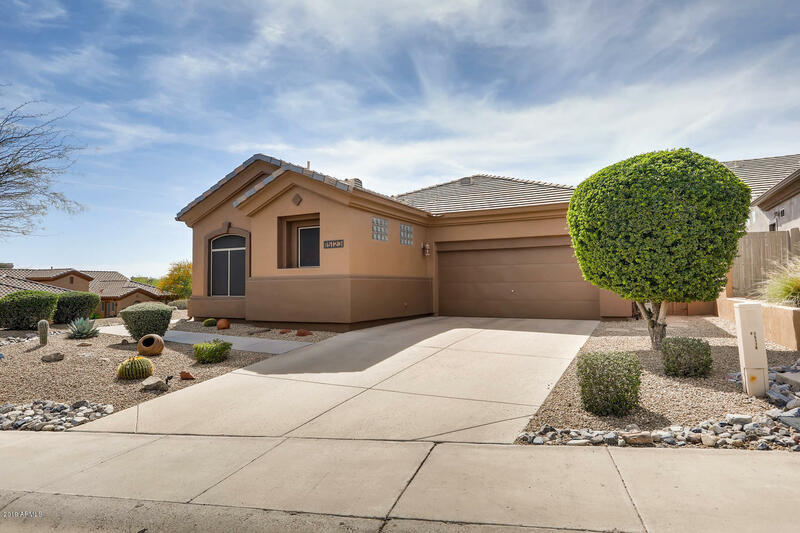 Every Eagle Mountain neighborhood and surrounding area is available to you. To get a full list of listings that interest you, start your home search now. When you find something you like don't hesitate to call or email us for more property information.